Adam has lived in the northern California region his whole life. 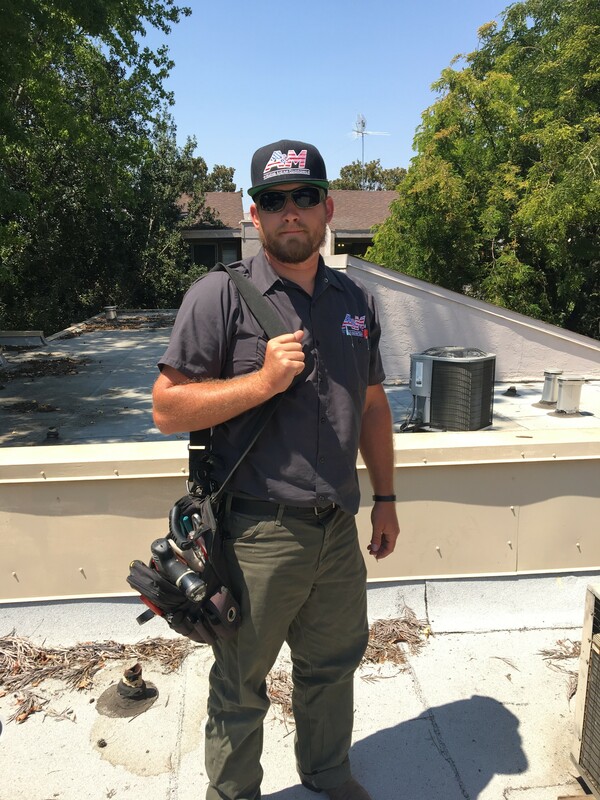 Coming from a family of Tradesmen, Adam has been exposed to a multitude of Trades the majority of his life and holds a General Contractors License with the California State License Board. 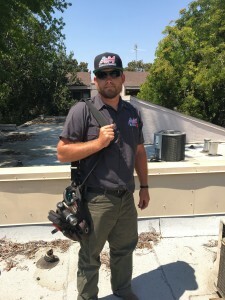 Adam has worked as an HVAC service technician since 2008. Adam takes much pride in the work he provides, and believes that every client should be respected and given options, he always has their best interests in mind. Adam says that anything worth doing is worth overdoing and you cant climb the ladder of success with your hands in your pockets. 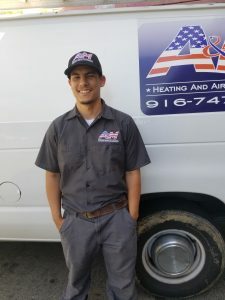 When Adam is not servicing HVAC systems or working on success as a business owner he enjoys motor cross, boating and riding his Harley Davidsons! Matt has extensive experience in maintenance, repair, service, machinery, and equipment. His troubleshooting skills are exceptional in HVAC, refrigeration, and electrical systems. He has an extensive background in welding and fabrication. Matt is a very motivated and ambitious worker and has developed quite a following with our customers! 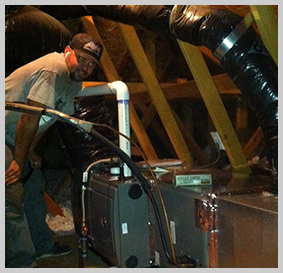 Matt began his career as a Heating and Air Conditioning Service Technician in 2000. After graduating from Sierra College with honors, Matt went to Sacramento City College to take Mechanical Electrical Technology Program (M.E.T.) courses in HVAC, Water Treatment, and Blueprints. In 2003, he graduated from Universal Technical Institute in Phoenix, Arizona. After graduating with a 4.0, he received an AA degree for Occupational Studies in Air Conditioning and Refrigeration Technology. 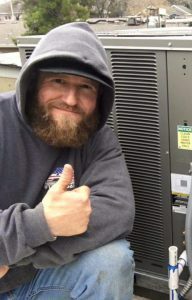 Meanwhile, Matt maintained his position on the Director’s Honors list the entire time he attended Universal Technical Institute and finished at the top of his class in Commercial Refrigeration, Commercial Refrigeration Applications, and Professional Applications. He is certified in many different specialties. He has EPA certifications for universal levels of sections 608 and 609 for refrigerant transition and recovery. Besides the enjoyment of being a business owner, he has a love for things antique and vintage. Collecting and restoring antique automobiles is one of his passions. He has served as President of the Northern California Regional Group of the Horseless Carriage Club of America for three. It is an organization dedicated to the education and preservation of antique automobiles. He also has a vintage ski boat and spends as much time as he can on the water. Michael is a hard worker with great attention to detail. He began his career 12 years ago in the plumbing field. Since redirecting his focus to HVAC, he has worked hard to expand his expertise. Through on the job training and Rheem Mfr. classes offered, he has become very familiar with the products we install. Customers greatly appreciate his positive attitude and the care he takes to keep things clean when working in their home. work, he spends his time playing softball and rooting for his Giants. Ms. Tupper arrives at our company with a fresh and enthusiastic outlook and mind to further our goals by putting our valued customers first and foremost. An entrepreneur in her own right – Traci has owned her own small catering business – she knows the value of meeting customer needs the first time, every time. 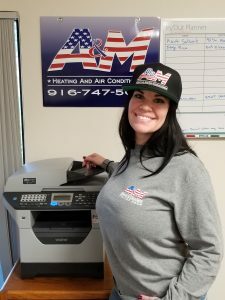 Her business and marketing acumen will now be focused on A & M Heating and Air Conditioning. We couldn’t be happier and you will be too. With an extensive professional background in special education, Traci places great emphasis on both crystal-clear communication and a getting every detail correct. She more than proved that this year when she filled in temporarily as our customer service representative. We are more than pleased to have her back on a full-time basis. 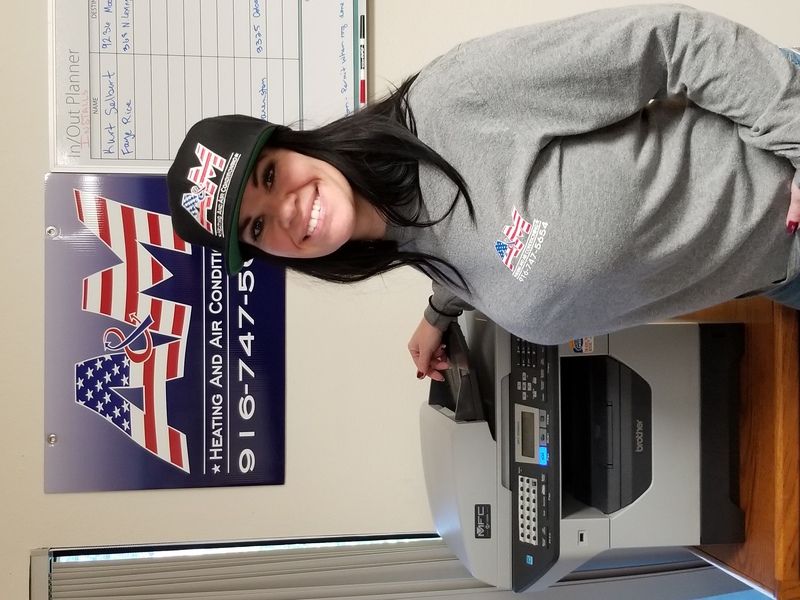 Traci is now handling all of our day-to-day office duties along with the dispatching, scheduling, billing and leading the charge for A & M Heating and Air Conditioning in all-out, top-level customer service. A well-rounded person off and on the job, Traci enjoys the challenges of her baking business, weekend motoring sports, crafting and – first and foremost she says – her family and friends. Steven has grown up in Orangevale, Ca and comes from a family with a construction background. He is new to the heating and air business. He went to American River College to study welding and worked for a welding company prior to joining our team. In his spare time he enjoys helping out with the youth ministry at is church, as well as hands on activities. You can find him hiking outdoors with his girlfriend or working on his ’65 mustang in his garage. Brandon grew up and lived most of his life in the Bay area, he has also lived in Arizona for a few years however he has now decided to make the Sacramento area his new home. Growing up Brandon’s father brought him along on service calls for his plumbing jobs. This gave Brandon a sense of what its like to work as a tradesman and the sense of pride his father has when putting on his blue collar shirt getting ready for what he does best as a tradesman. 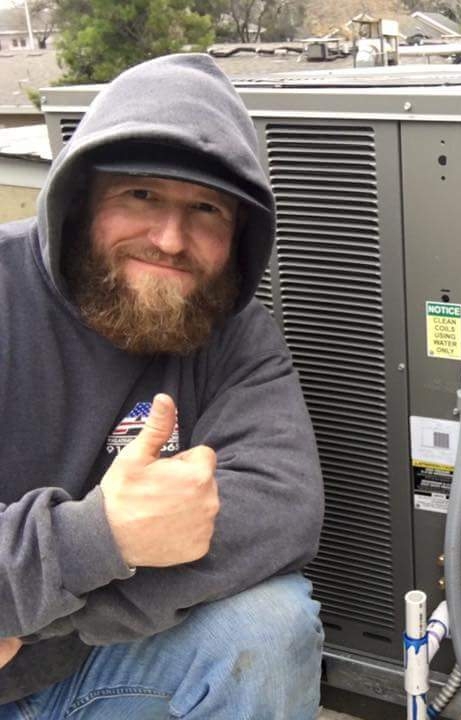 Several years later Brandon discovered a HVAC/R school and decided it was his calling. While attending school for his degree in HVAC/R, A&M granted Brandon an opportunity to join the team as an apprentice. On Brandon’s days off he enjoys combat sports such as boxing. He also enjoys t.v. marathons as well boxing food to go for when spending time out and about with his family.